PLAYER OF THE SEASON AWARDS FOR OUR AMBASSADORS - Football training for children, football coaching for kids, kids football skills. Soccer Star Coaching.Football training for children, football coaching for kids, kids football skills. Soccer Star Coaching. 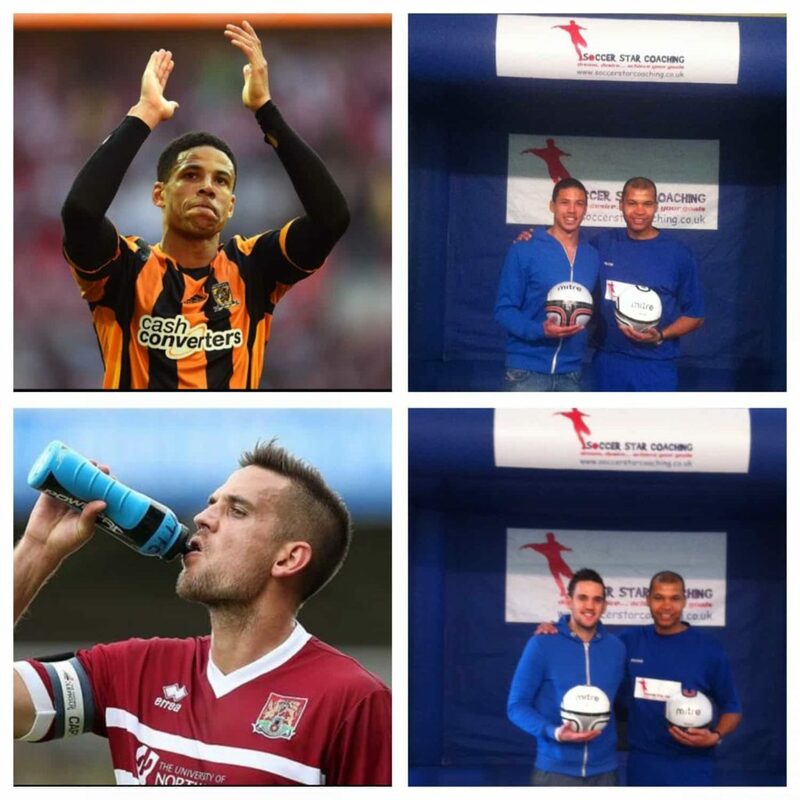 We would like to congratulate our two fantastic ambassadors, Curtis Davies (Top) and Darren Carter (Bottom) on winning the Player Of The Season award for Hull City F.C. & Nothampton Town F.C. respectively. Both Curtis and Darren have come along to many of our camps and courses to present awards to our own little soccer stars.